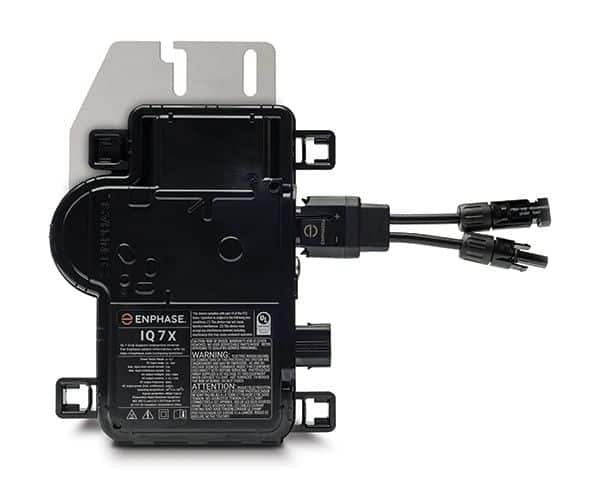 The Enphase Micro-Inverter system is the world's most technologically advanced inverter system for use with grid-tie, or utility-connected, solar electric systems. 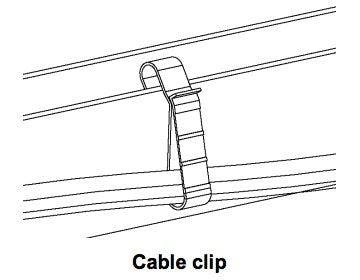 Shading on one panel won't affect the output of any other panels, allowing you to get the most power from your system and the most bang for your buck. Expand your system easier and cheaper by simply adding another panel and another Enphase micro-inverter to the array! Do you have questions about our Enphase inverters, or questions about solar in general? Give us a call at 1-800-472-1142. Is Enphase the best inverter choice for my project? The Enphase IQ System takes microinverter technology to the next level, offering the smartest and simplest inverter solution to date. Enphase Energy’s IQ 7X Microinverter was designed for modern high powered solar modules and is compatible with 96-cell panels up to 460 watts. The smart grid ready IQ 7X Microinverter is built on their seventh-generation platform and achieves the highest efficiency for module-level power electronics while also reducing the installed cost per watt. 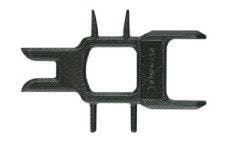 The IQ 7 Micro series produces more power, and is lighter and smaller than the IQ 6 series. 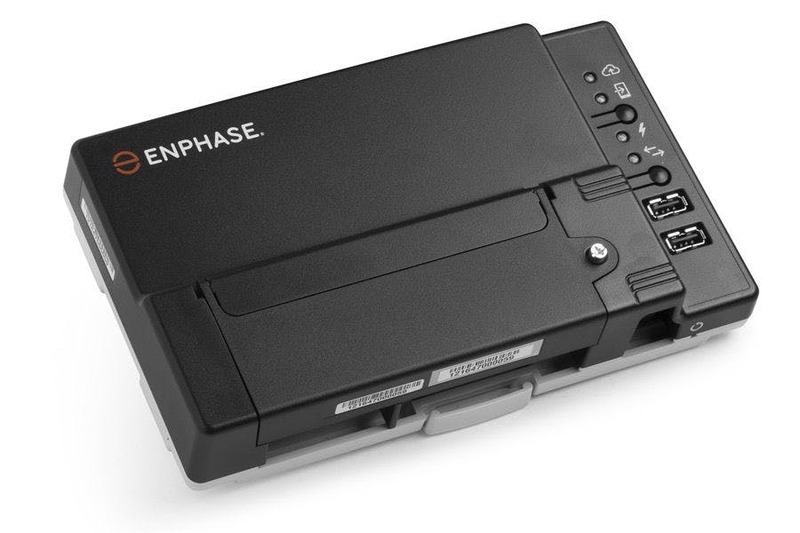 Part of the Enphase IQ System, the IQ 7X+ Microinverter integrates seamlessly with the Enphase IQ Envoy™, Enphase IQ Battery™, and the Enphase Enlighten™ monitoring and analysis software. System owners can easily monitor array performance via the wall-mounted IQ Envoy or from any internet-connected device. Enphase Energy continues to offer free monitoring for the lifetime of your solar system allowing you to keep track of production and troubleshoot any potential problems. 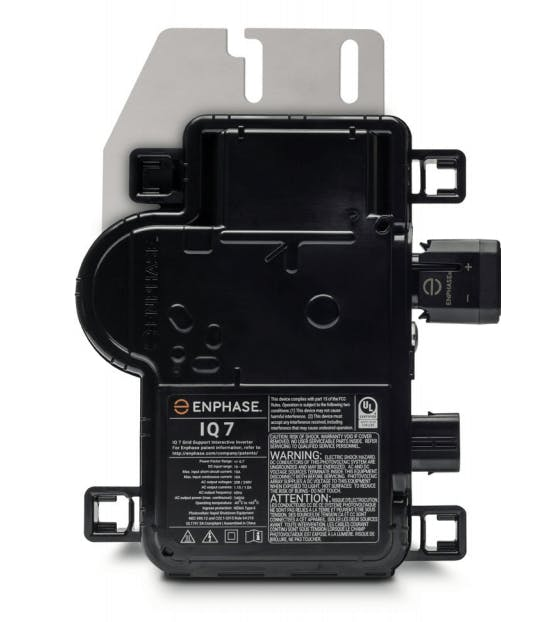 The IQ System benefits from Enphase’s extensive experience in microinverter design. Their seventh-generation Microinverters (IQ7, IQ7+ and IQ7X) are very reliable as they have fewer parts and have undergone over 1 million hours of testing. 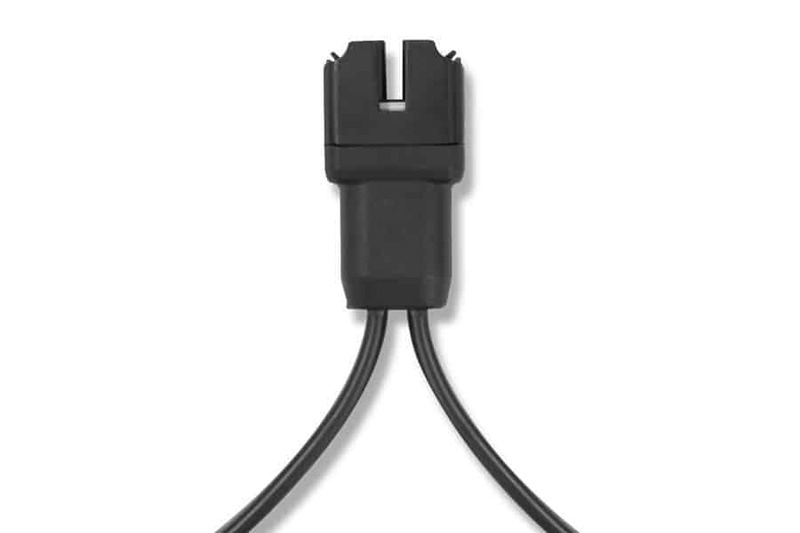 Enphase also provides an industry-leading 25 year warranty. The innovative design of Enphase microinverters makes them efficient, flexible and easy to install.